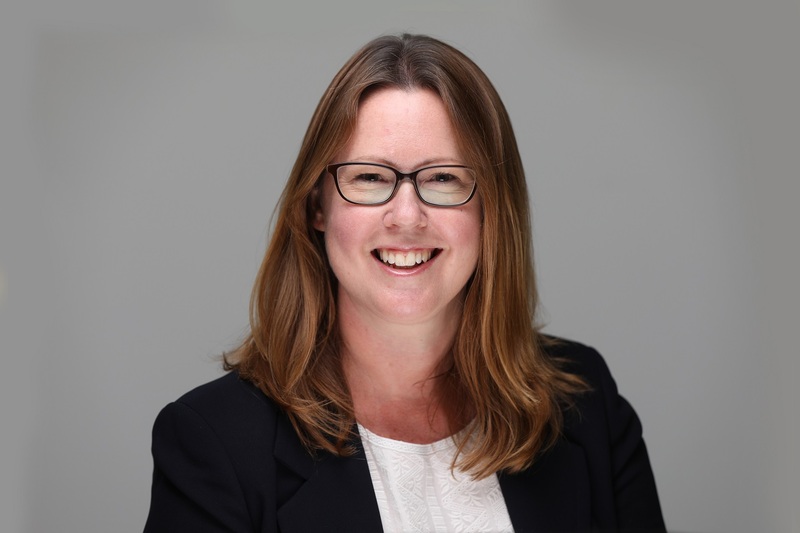 Sayer Vincent, the award-winning firm of charity auditors and advisers, has promoted Fleur Holden to Partner as the company looks forward with ambitious growth plans in 2019. Fleur is the firm’s sixth Partner and is based in the Midlands region. She has been instrumental in growing the Midlands business since September 2014 when she joined the firm as a Director. Fleur will focus on growing the portfolio of charity clients in the Midlands. She will also work closely with the other Partners overseeing the strategic direction of the business. During her time at Sayer Vincent, Fleur has grown the client base and expanded her team in the Midlands. She works with a range of small and large charity clients, with the largest having an income of £70 million. Fleur also runs several of Sayer Vincent’s training seminars, including Trustee and Board training. As a USAID specialist, Fleur will also be helping charities meet the new reporting requirements, following significant changes in the rules and regulations set by the US Government in 2017. “I’m really excited to have been made Partner and I’m looking forward to the challenge of expanding our client base throughout the Midlands. Working at Sayer Vincent reflects my own values and ethos and partners and staff work together and support each other to ensure the best outcome for clients. Fleur is a qualified chartered accountant and Fellow of the Institute of Chartered Accountants in England and Wales.